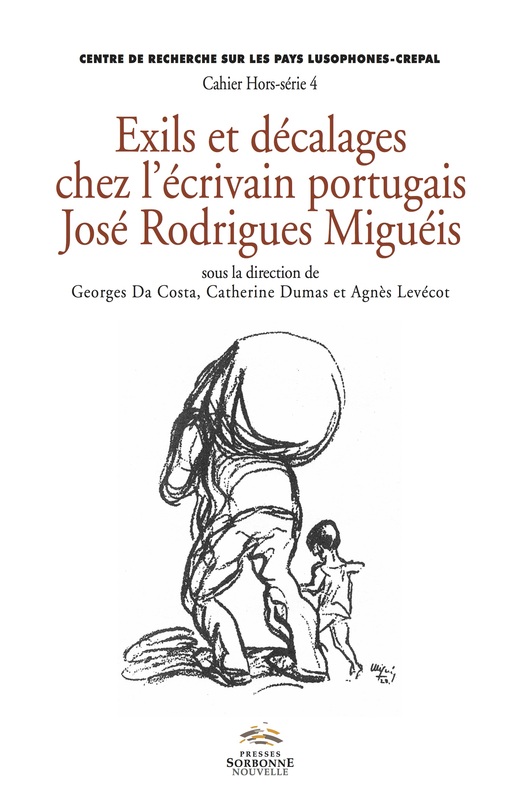 The Portuguese writer José Rodrigues Miguéis (1901-1980) begins to publish his work in volumes at nearly 60 years old: a work impossible to reduce to a globalizing label, composed of fictions in prose (novels, tales and short stories), as well as works whose belonging to a literary genre is less definite (columns and/or essays, autobiographical texts). José Rodrigues Miguéis’ specific bio-bibliographical path – that of a writer exiled in the United States in 1935, who hesitated at length between militancy, journalism or literature – gives birth to a work unique in 20th century Portuguese literature. 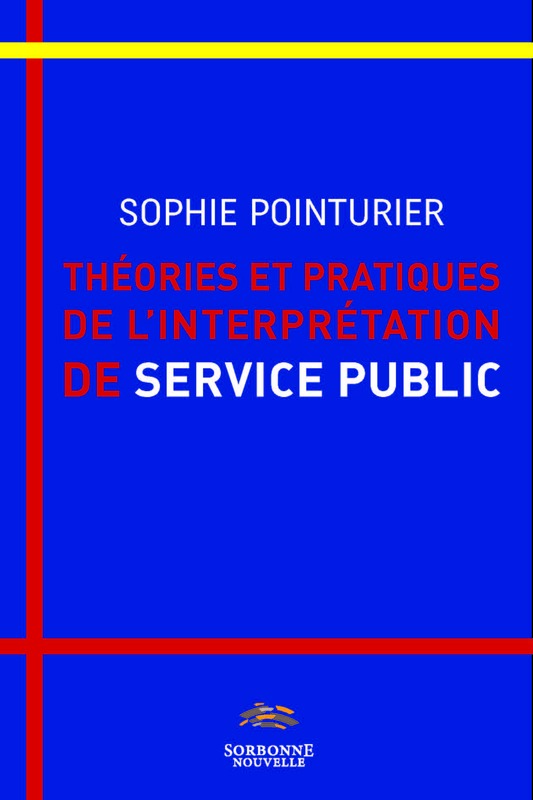 It is marked by a persistently confident realism and a pronounced autobiographical dimension. Finally, it stems from long and painful rewritings of his past put in text, an omnipresent past both reclaimed and rejected, and that until the end of his life.